As you all know, BC Children’s Hospital Foundation is one of our favourite charities to support. 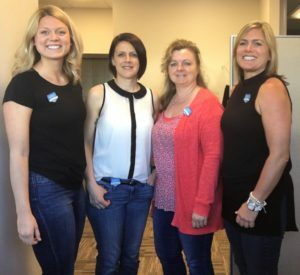 We are part of a couple of events upcoming – Ocean 98.5’s Radiothon For Kids on May 12, and the Family Fun Day & 1K Fun Run/Walk on May 14 (more details on those to come). However, today is a fun and easy way to show our support right here in our office – Jeans Day! Are you wearing your button and sporting denim in support? There’s still time!